The St. Louis Blues’ rookie goaltender will make his playoff debut against Hellebuyck and the high-powered Jets in Game 1 of their first-round series Wednesday night in Winnipeg. 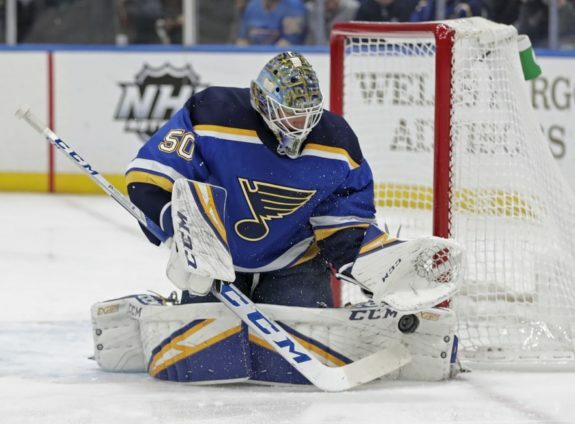 If Binnington can match what Hellebuyck did last year in his first taste of the Stanley Cup playoffs, the Blues could continue their surprising run after going from last in the NHL in January all the way to the post-season. 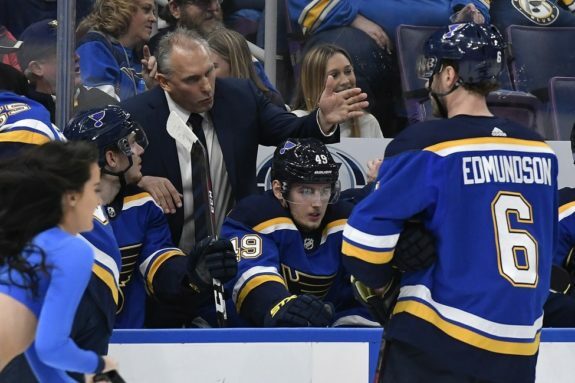 “Binner came up and won some games and played really well and we got on a streak and never really looked back,” veteran defenceman Jay Bouwmeester said. Berube expects banged-up centre Tyler Bozak and defenceman Colton Parayko to be able to go. Winnipeg will be without forward Brandon Tanev for Game 1, coach Paul Maurice said, but should have top-four defenceman Josh Morrissey back after missing six weeks with an upper-body injury. 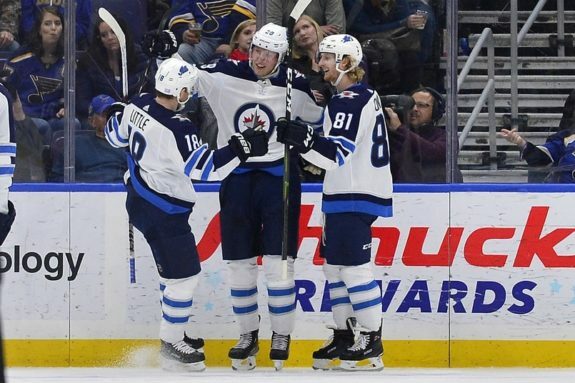 The Jets played long stretches without Morrissey and top defenceman Dustin Byfuglien and still managed to finish second in the division. When the Blues had a bad first couple of months of the season, centre Ryan O’Reilly was still on his game and producing. Acquired from Buffalo in a trade last summer, O’Reilly has been exactly what St. Louis has needed and led the team with 77 points.